What’s new in the packaging universe? Check out our top 5 picks for packaging trends you will be seeing a lot of in 2018. 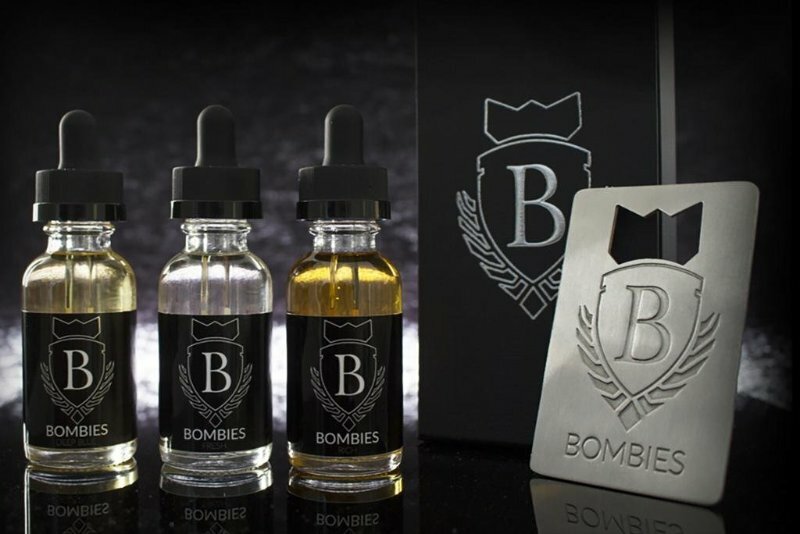 Gone are the days of poorly packaged goods arriving in plain corrugate boxes. Every part of the e-commerce process, from the first automated follow up email to the packaging, is part of the customer experience. 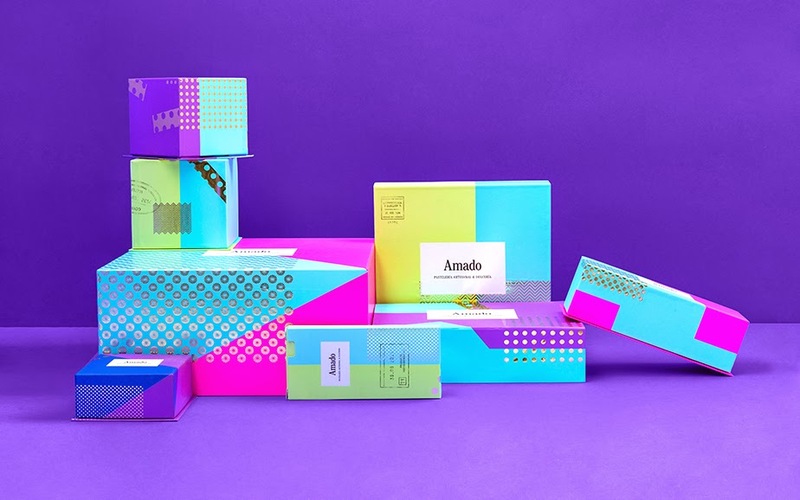 More online brands are using their packaging as another opportunity to market their product and their identity. 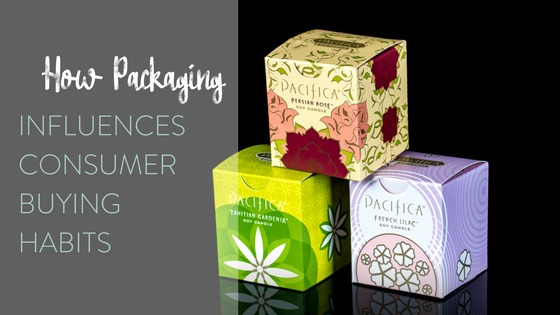 Having great looking packaging can increase your brand value in the eyes of the consumer, and even have them coming back for more. 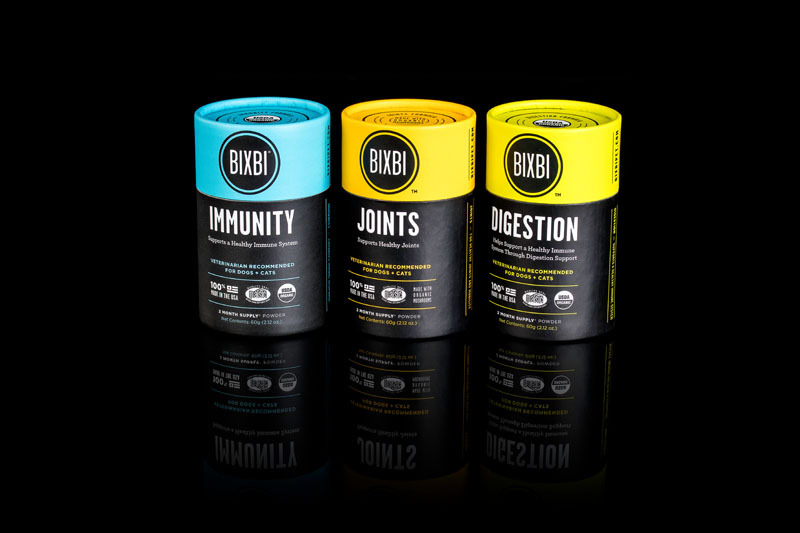 With the changes in legislation coming to several states (California most recently), this emerging industry is grappling for upscale packaging and isn’t stopping any time soon. 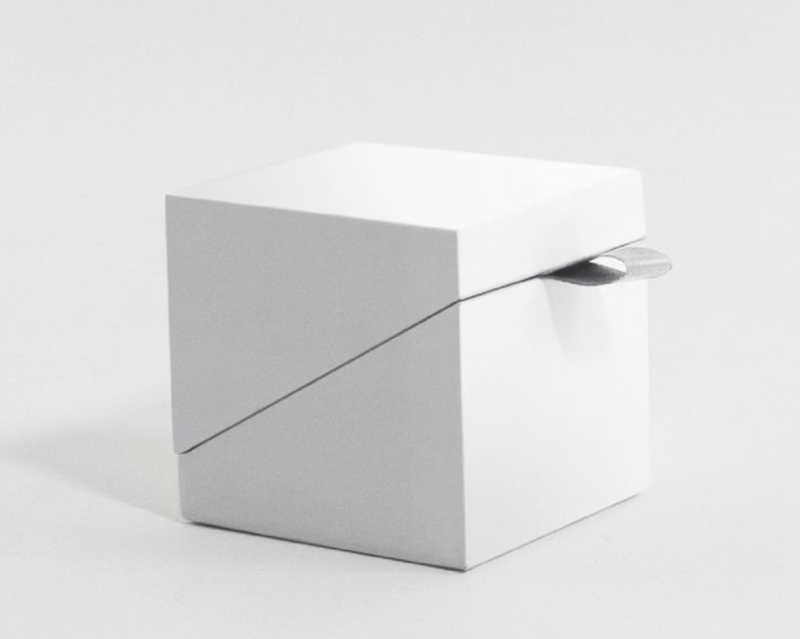 We’re seeing requests for luxury custom boxes, tins, bottles, pouches, and so much more. If you think cannabis is only for hippies, think again. Minimalist design is still in this year, and small structural touches are becoming popular. Something as seemingly simple as an angled lid can lend an edgy, smart look to any design. Don’t fear the bling! 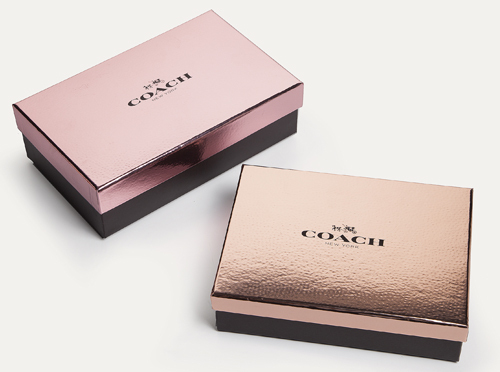 High end products deserve high end luxury packaging. 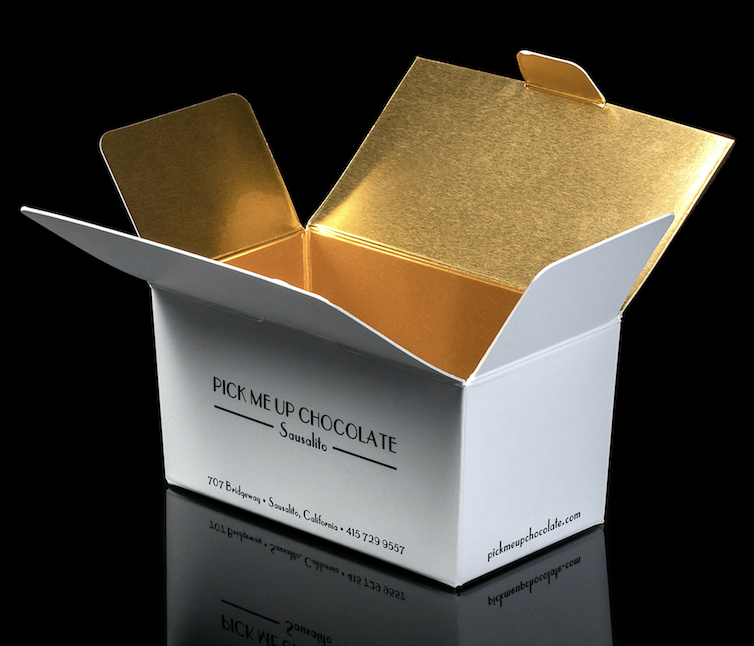 You can wow consumers straight off the shelf with bold foils and other eye-catching effects. Pastels are still popular in their own way, but we’re seeing a push for bold and artistic design this year. Neon colors may feel too bold, but they will certainly stand out from the competition. Many brands are also turning to artists to design new patterns for their packaging, turning plain packaging into pieces of art. 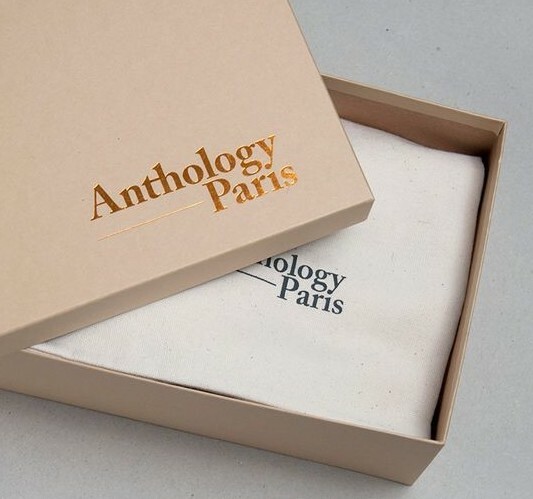 Ready to get started on some new packaging? Give us a call for some inspiration and help! 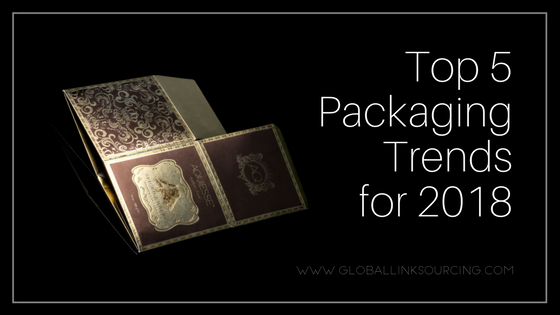 For more trends that will make share worthy packaging in 2018, grab our free download.